Larry Beman is a pastor/educator/storyteller who lives near Rochester, New York. 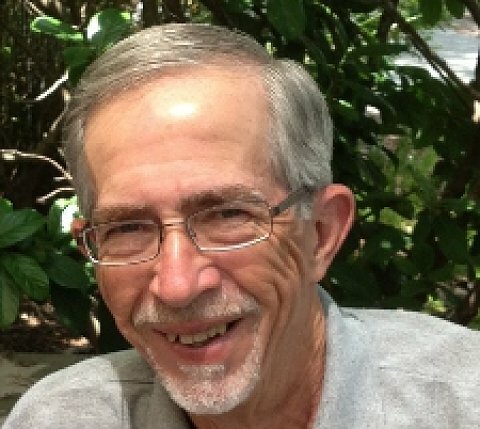 He has written numerous articles and curriculum resources for the United Methodist Publishing House. Following in the footsteps of his carpenter grandfather, he is part of a team that offers home repairs to low income families in a rural county in Western New York. He is blessed to be married to Barbara Bruce.